Sony’s press conference wrapped up this morning and the presents which they unveiled at this year’s MWC in Barcelona is more than expected: they’ve brought us a new successor, the Sony Xperia Z2, the Xperia Z2 Tablet and the Xperia M2. The Sony Xperia Z2 now includes 4K video capture, a nice successor, or better yet ‘remake’, to the Xperia Z1. From an outside perspective, there are no surprises, the OmniBalance design line is still respected and pulled off masterfully. The noticeably smaller display frame is still something that Sony considers important to their brand. It seems that we are now asking ourselves the same question that we did with the Z1: do we have a successor here or a mere Z1 sibling, a remake so to say. 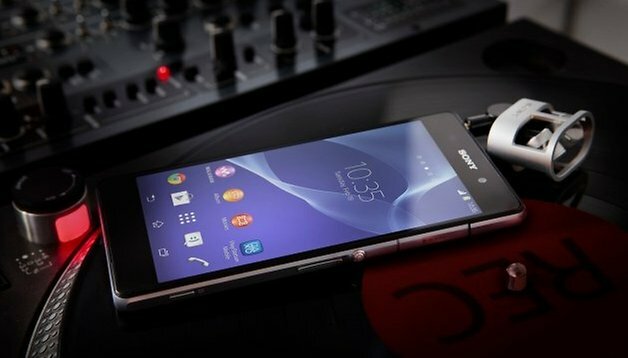 What do you think of the new smartphone from Sony? cool.really like it.hope will be mine soon.